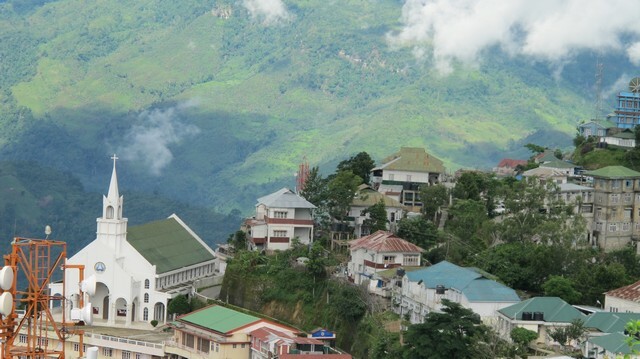 I like this photo because the church stands out among the crowd of houses and the green hills make a great background. f/4.5 is clearly a bad choice (shallow DOF) I know but the photo does look much better in full size. I can’t remember if I shot it in manual or auto. I did remember it was right after rain. Nice shot and blog. Thanks for the follow, followinfg back.